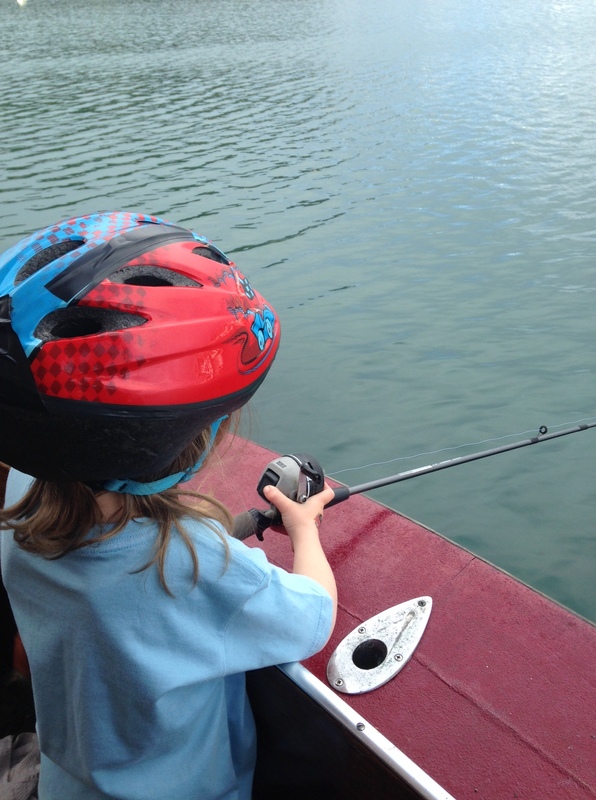 Our family's challenge to see what lessons come from living aboard a boat together. The weather around here has been amazing which has meant spending about a million more minutes outside. We have been talking more about taking the boat out. We still have a few things to take care of but with this nice weather upon us, it has us getting a little antsy. I think it might be best if Matt takes the boat out first without me on it. I actually feel like I might be more of a problem than a help. I think we will both be happier with this decision. I will have a zillion questions and know that I would be telling Matt to watch out for everything. My two greatest worries are backing it out of our slip and getting the boat out of the marina. I also worry a touch about sinking. 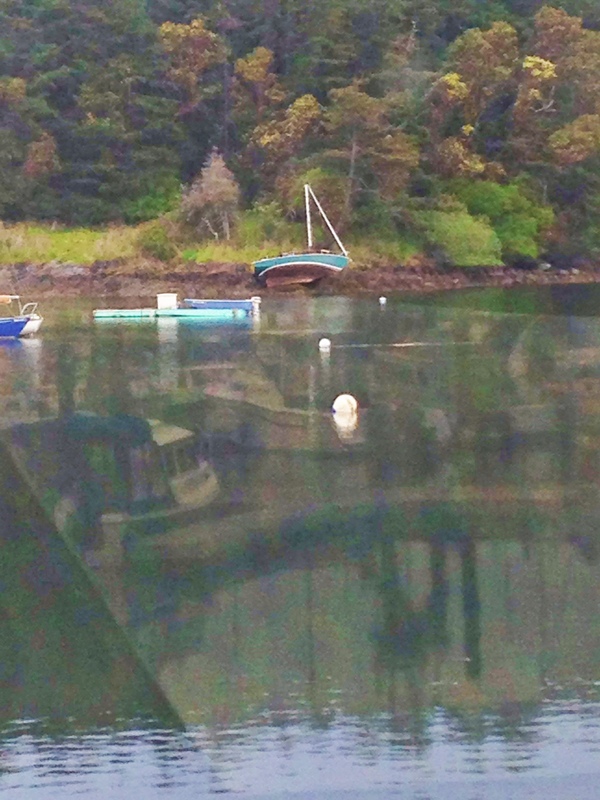 However, about two weeks ago a boat blew onto the rocks in the marina one night and sat that way all day. High tide came and the boat was wiggled free and from what I can tell is perfectly fine. That gave me a little better feeling; it made me realize I consider boats more fragile than they are (don’t get me wrong, I was worried all day about whether the owners would lose their boat- we all cheered when it floated to safety). We have been taking care of a few things around the boat. We had the zincs changed and are starting to patch up some leaks. A funny thing though, all these NEW leaks have appeared. It has become pretty humorous at this point; we are so proud once one leak is contained and then we literally turn around and find a brand new one. Here’s to hoping for longs stretches of warm sunny days. This boat needs to dry out a little. Days on the docks are getting way more fun with the girls. We have been throwing crab pots in just to catch and release and have also been practicing fishing off the back of the boat. 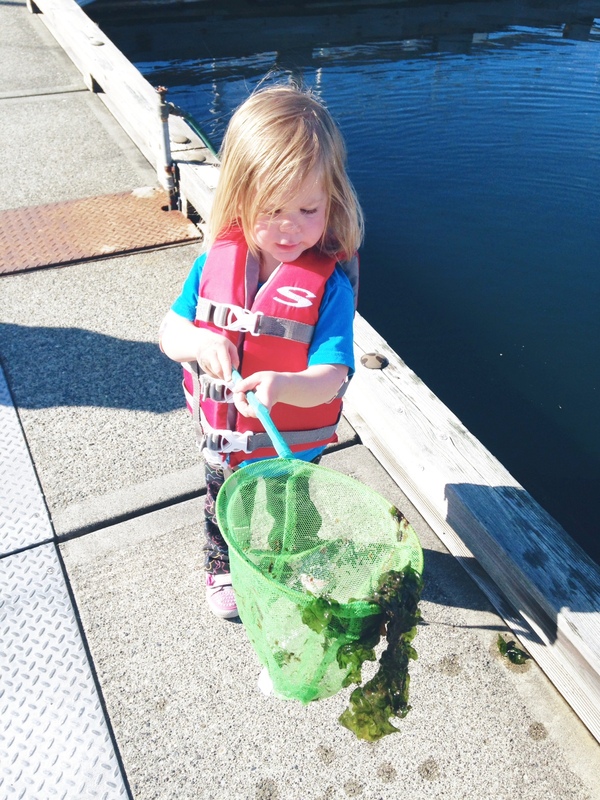 Both girls are pretty into fishing and crabbing and are so curious about all the new creatures we’ve come across. They have no fear of snapping crab claws and I’m pretty sure they would make homes for them and bring them in if we let them. 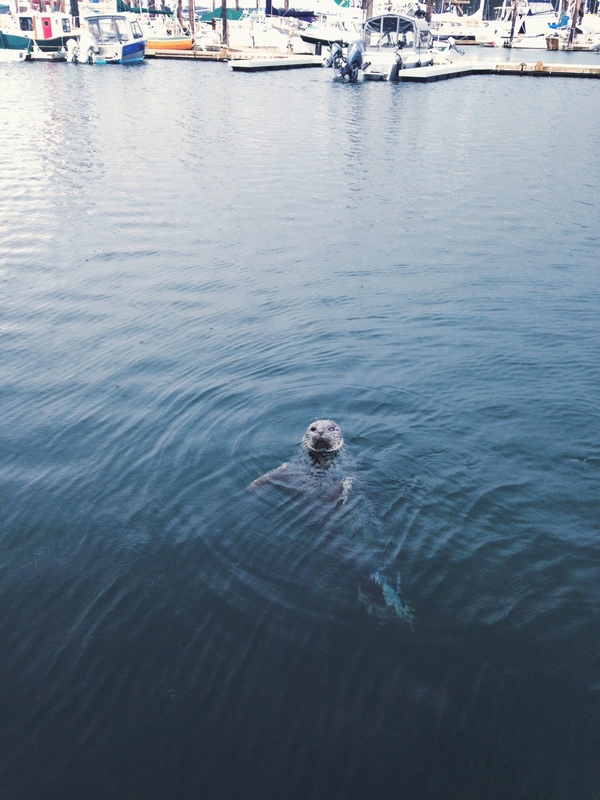 Popeye, the infamous harbor seal has been stopping by the boat almost nightly and usually otters are playing while we eat dinner. It is such a neat thing to see but trying to get a two and four year old to focus on dinner with that show happening is tough competition. I have been getting up super early and taking walks with our dog. It has been so nice to watch the sun rise and town is empty plus the flowers are amazing right now. That time is quickly becoming one of my favorite things about my day. Lyla wants to eat the seaweed we have found. I know you can eat seaweed and might do a little research on how to dry our own. There are a ton of varieties and it is a great source of potassium, I just want to make sure we eat the right thing. It’s usually not a good idea to start snacking on every little thing you find. I finished the website for my new business, Island Grocery Grabber. I am ready for business. I’m so interested to see where it goes and I’m excited to grow it into something useful for island residents and visitors. I am working on my marketing plan right now so folks can find me. 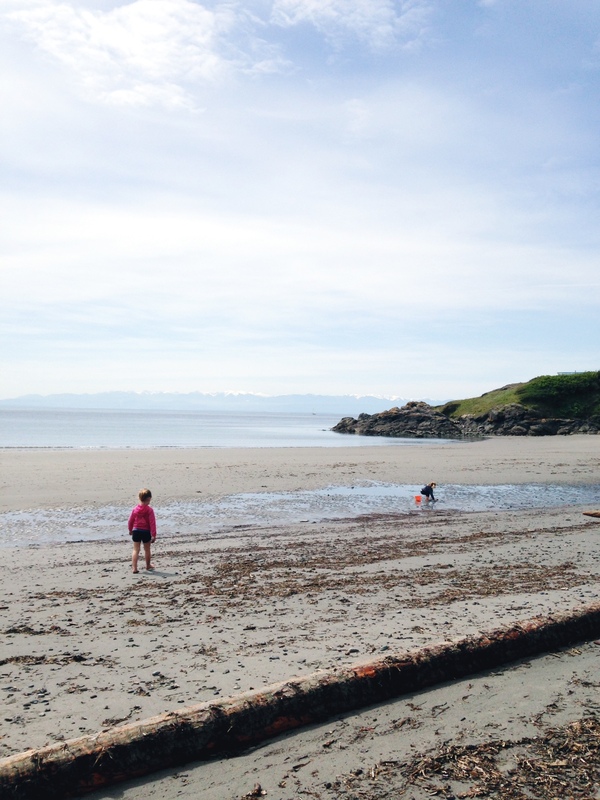 We found a sandy beach on the island and it’s our new hangout. I’m trying to let the girls play more on their own and have space to explore. Being on the boat has caused us to spend way more time playing and talking with one another. It’s a small space for four people to swirl around. Let’s just say we are getting pretty good at sharing. So beaches have become my answer. I get to have a few minutes of quiet in my favorite environment and the girls have wide open space to use their imaginations. So far, it’s working out. 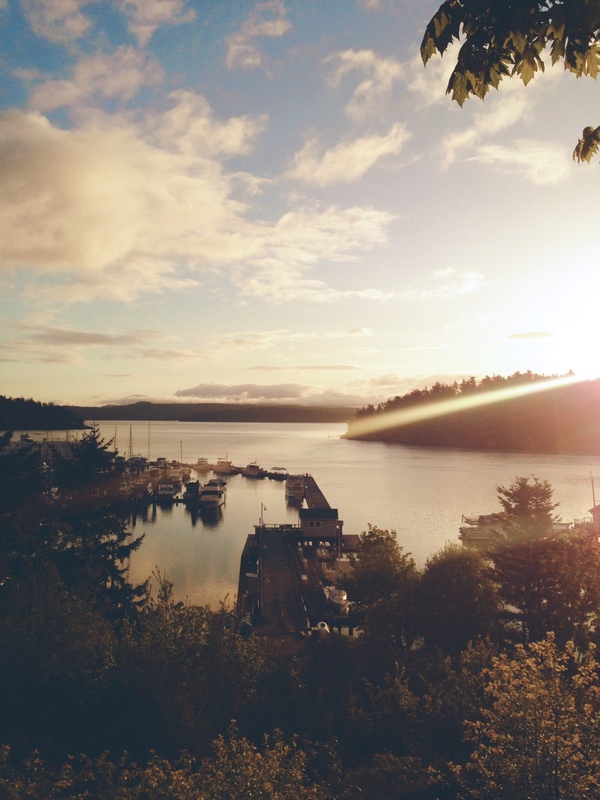 This entry was posted in lifestyle blog and tagged boating, entrepreneur, marina life, marketing, minimalist, parenting, San Juan Island by wildrose. Bookmark the permalink. I discovered your blog today, while researching the live aboard lifestyle. My wife and I live in a suburb of Portland. We have been looking for a boat for the last few months. Amazingly, we found a 50ft 1950 Chris Craft Catalina that we are looking at next weekend! Your blog has been incredibly insightful. That is fantastic Rob! We love our boat and have been so pleased with the size and feel of this old classic wooden boat. Good luck with your search! Hi, I found your blog about two or three posts prior to this one and have since been checking back periodically for more posts. I’m sure you’re busy with your kids & boat life, but I thought I would tell you that I really enjoyed your writing and the details of your very interesting adventures and I think it would be a shame if you’ve jumped ship (lol…sorry, couldn’t resist!). All the best to you.